We are delighted to have scooped the top award at the North East Insider Dealmakers Awards for an unprecedented fifth time in a row. We have won awards at every North East Insider Dealmakers Awards during the past six years and this latest accolade follows being named the best law firm outside London, when we won the prestigious Regional Law Firm of the Year award at The Lawyer Awards in June. We also advised on the Deal of the Year in listing Utilitywise plc on AIM, the London Stock Exchange’s market for medium sized growing companies. This is the first business in the region to join AIM for five years. We were also shortlisted for the Corporate Lawyer of the Year in the Insider Dealmakers Awards 2012, with partners Robert Phillips, Andrew Davison and Peter Robinson all being nominated. Andrew has won the award previously. Our associate solicitor Philip Clare was nominated for the Young Dealmaker of the Year award, an award he won previously and the second of the firm’s deals to be nominated in the Deal of the Year category was the acquisition of UL Medicines by Quantum Pharmaceutical. Robert Phillips, Partner in the Corporate Finance Team at Muckle LLP said: “We are absolutely delighted for the team’s achievements, hard work and contribution to the North East business and corporate finance communities. 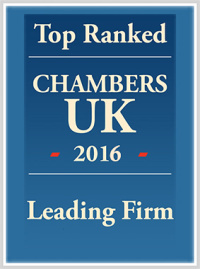 It’s great to be recognised by our peers for the sixth year in a row, winning Corporate Law firm of the Year for the last five. 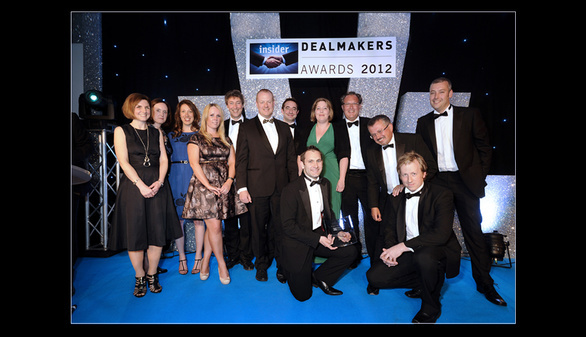 It has been another excellent year of deal making and collaboration for Muckle LLP. The winners of the North East Insider Dealmakers Awards were selected following a confidential nomination process by members of the North East business community.